Summer is the best time and most important time to take fruits and veggies for your Happy and Healthy life. In summer time people get dehydrated so you need to get hydrated. We need to take these fruits and it will moisture and strengthen your body. 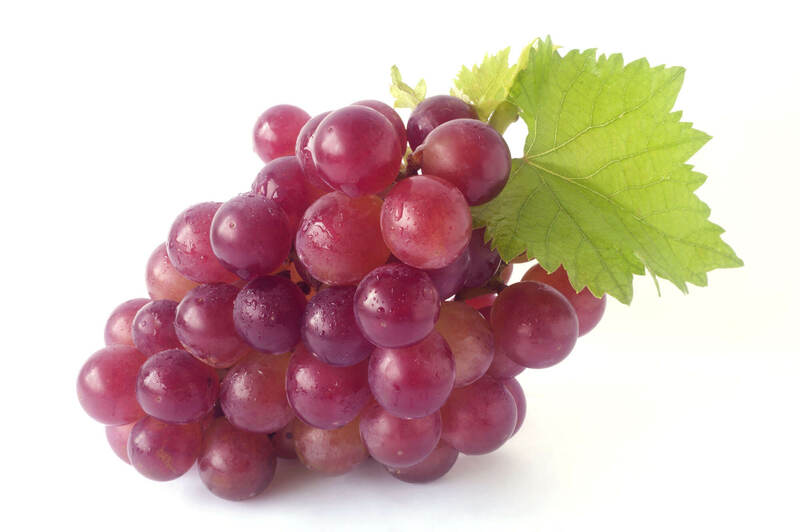 These Red Grape fruits are so sweet and delicious. Many people are like to take these fruits, it contains Phyto nutrients. 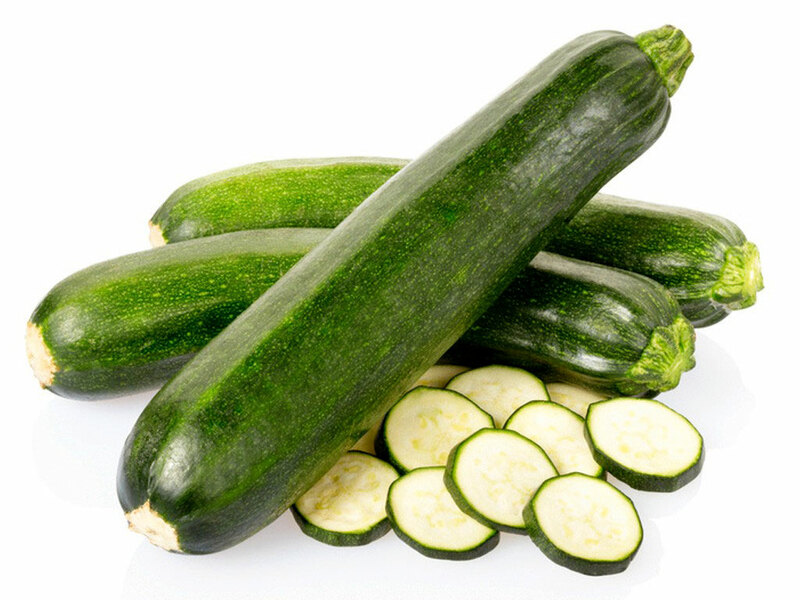 It also contains the Vitamin A as well as Vitamin C. From all over world this fruit is very popular. ?In summer time many people are interested to buy and take these fruits. 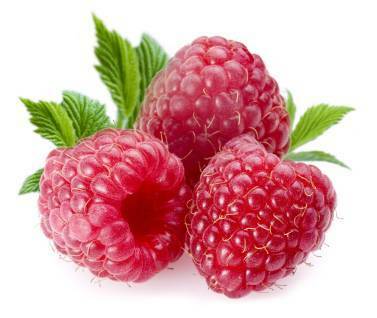 From all over the world, the Raspberries fruit is very famous. Mostly in summer time the fruit is available to eat. The fruit has very low calaries and gives Vitamin C for our body. When you are going to buy these fruits, go for deeply colored fruits to get the much tastier. From all over the world, the Papaya fruit is available. In summer time the fruit is very healthful to eat. the fruit has a antioxidants and also a astringent fruit. Papaya having Vitamin A and Vitamin C. It also consists musky taste. 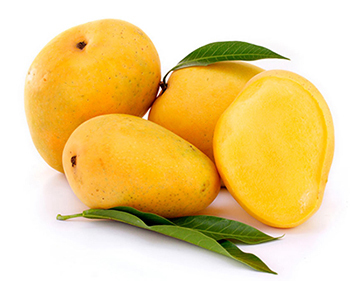 The Mango fruits are available at any time in very hot areas. This fruit also the best fruit to take in summer time. The fruit gives the proteins and plenty of water to your body. Happily saying that, fruit contains low calories and much tastier. In the whole world many people are love this fruit. The fruits can be export to the not grown countries. These Fig fruits are available only in summer season and after the summer the fruits are disappear in the market at any place. These fruits are very tasty. 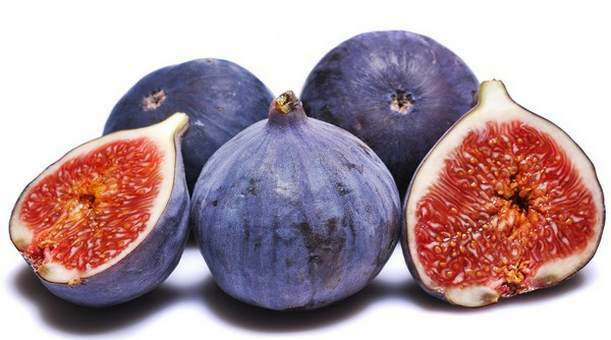 Figs contains Vitamins B16, calcium, iron and high sugars. Many people are love to eat this fruit. Cantaloupe is the best fruit to eat in summer season. It is low on calories and gives lot of water. Fruit contains Vitamin A and potassium. Many people in the world are addicted to this fruit like cakes, ice cream and pastries. This fruit is very sweet and gives much pleasant smell. 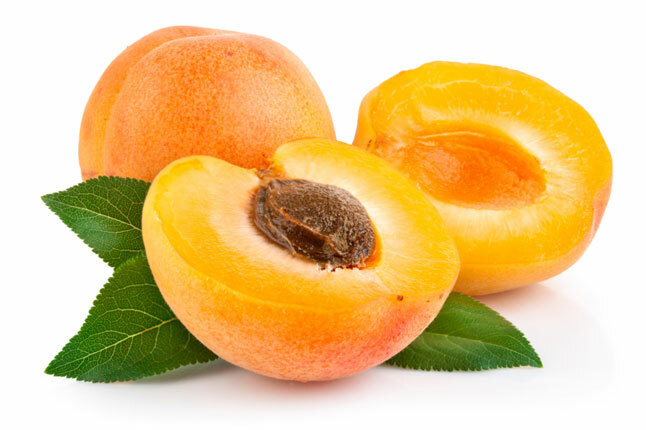 Apricots having the low calories so best advise to take this fruits in summer. It is also having fiber and low antioxidants. It consisting of carotenoids beta cryproxanthin. Mainly this fruit is available in Mediterranean and many tropical regions. In the summer, Strawberries are very good for our health. It contains Vitamin C as well as Manganese. These type of fruits also used in chocolates, ice creams. You can also eat this fruits directly / indirectly. This is a very healthy fruit in summer season. 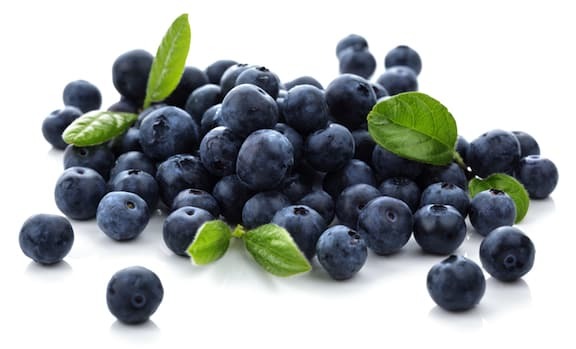 The BlueBerries fruits are having low calories and low carbohydrates. We can also add this fruit in salads to get much tastier. You can also eat this fruit with ice cream. Blue Berries fruit is a very healthy fruit and contains low calories. Best fruit to take in summer season. This fruit is very popular in summer time. It containing fiber, Vitamin A, omega fatty acids, Manganese and Vitamin c. You can eat this fruit on mixing with sale, oil and pepper to get more taste. people love to take this fruit in the summer season. These fruits are the popular to eat in summer season. Get hydrated your self on eating these healthy fruits. It gives good vitamins and having low calories.